We have a deep love and respect of honeybees. We love honey and all of the gifts of the hive. At Golden Well Apiaries, we never treat with chemicals and handle our honeybees with the utmost care. 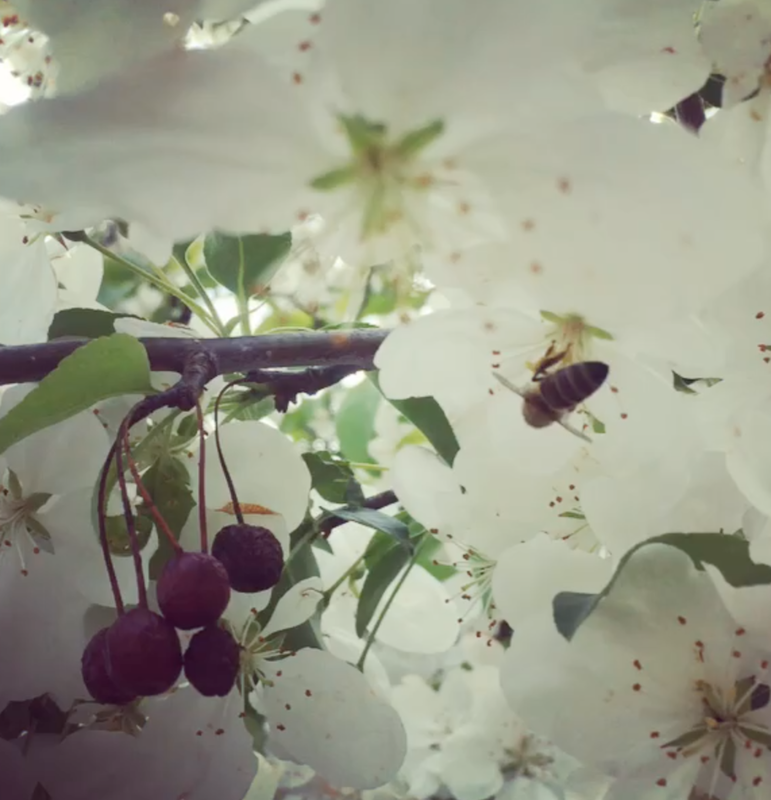 Our bees forage on local varieties of wildflowers and Certified Organic flowers from our farm. We don't feel the need to cart our bees all over the country when there is so much to pollinate right here in the beautiful state of Vermont. We like to help our bees feel at home. We also avoid feeding them sugar whenever possible so that they only dine on the finest honeys of their making. All of Golden Well's hive products include only the most pure ingredients as harvested from the untouched forests and fields of Vermont or from reliably sourced pure and organic products. We think our bees are amazing and once you taste their honey, we know you'll feel the same. We're now making APIS Honey Kombucha using local raw honey, herbs and fruit.